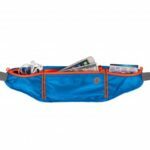 This Belt Bag is designed for outdoor sports like running, jogging and more. 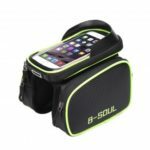 Featuring large capacity with zipper design, it is great for protecting your valuable electronic devices and small gadgets. 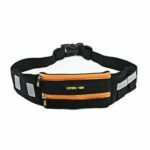 Belt loop wearing is convenient and easy to carry around. 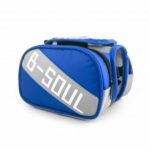 Crafted from high quality neoprene material with smooth zipper design, durable for a long-time using. Capable of organizing your smartphone and most of your small gadgets. 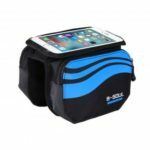 The side pouch is large enough to put your smartphone or power bank. Front zipper pocket is good for keys, cards, coins, small snacks, etc. Unisex designed handy belt pouch phone bag. Cross the bag through your belt and free your hand, easy to carry anywhere. 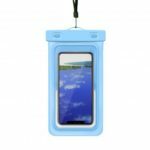 Prevents your cell phones and small gadgets from dust while running or doing other outdoor sports.